The Indiana Farm Equipment and Technology Expo, December 11-13 at the West Pavilion of the Indiana State Fairgrounds, is all about the future of agriculture. The latest in current and cutting-edge farm technology will be on display. “So we felt it was only fitting to do our part to help shape the future of Indiana agriculture,” said show President Gary Truitt. This will be done by making a financial contribution to the Indiana FFA Foundation. The presentation will be made as part of the official opening of the show on Tuesday, December 11, at 9 am. Indiana State FFA officers will receive the $2000.00 donation. Indiana Lt. Governor Suzanne Crouch will also be present to officially open the show and make remarks on the future of Indiana agriculture. 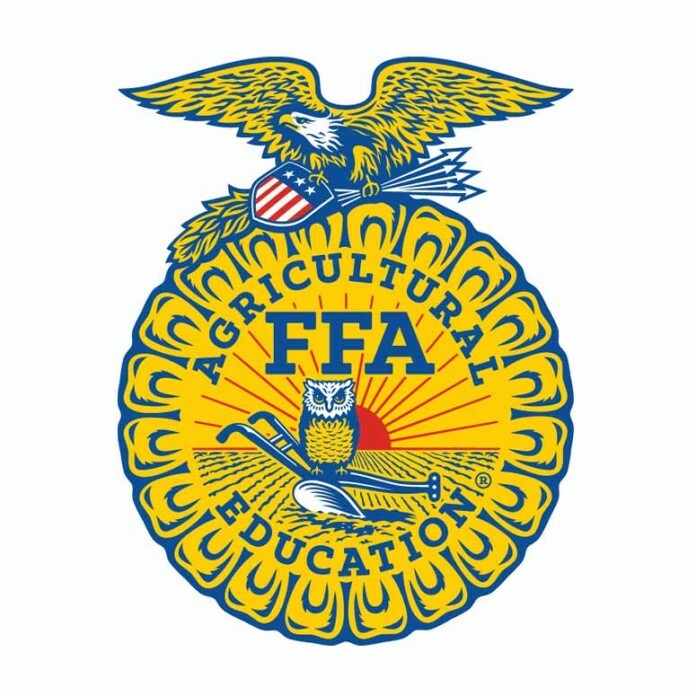 On Wednesday, December 12, members of the Clay City FFA chapter will act as hosts, welcoming visitors to the show and assisting with registration. The Indiana Farm Equipment and Technology Expo is a collaborative effort of Hoosier Ag Today and Farm World Newspaper, two Indiana media companies who are passionate about agriculture and bullish on its future. Admission to the show is free and hours are 9 am – 4 pm on Tuesday and Wednesday, December 11 and 12, and 9 am – 3 pm on Thursday, December 13. Each day of the show a new Phantom 4 drone package will be given away for those who register and are present at the time of the drawing. Complete details and a list of exhibitors and seminars are available at www.indianafarmexpo.com.